Adkrete Concrete Services is a “Turnkey” Concrete Contracting Company located in Powell Tennessee, just outside of Knoxville. Adkrete was founded in 2004 by President Shawn Adkins. Adkrete offers cutting edge services and products in the Concrete Construction Industry. 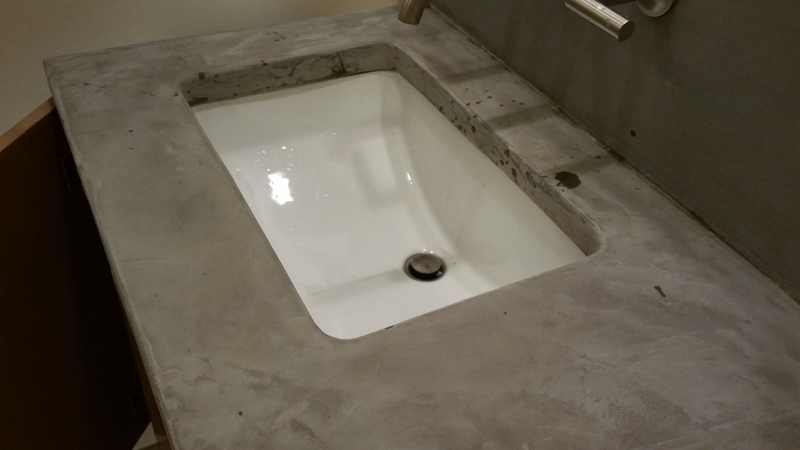 Concrete finishes have greatly evolved over the last 15-20 years and Adkrete has been at the forefront of the concrete evolution in Knoxville and surrounding counties. Adkrete offers over 50 different styles of stamped concrete textures as well as countless color combinations. 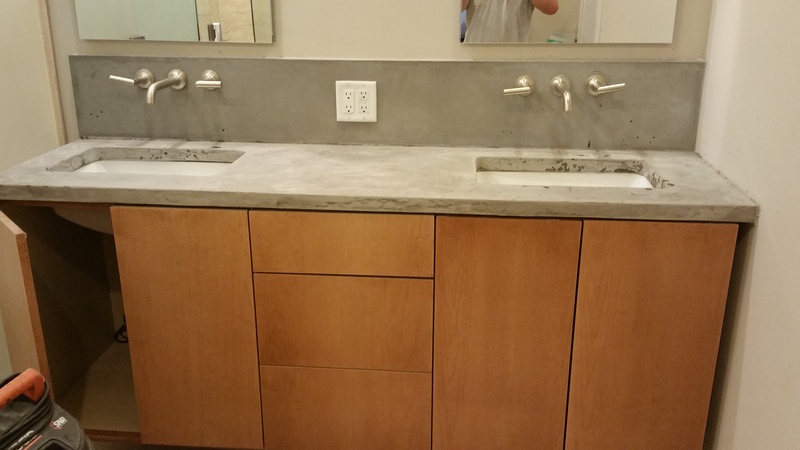 We also install custom Stained Concrete surfaces, with color options for every customer and every application. Adkrete has been producing and installing Concrete Countertops since 2004, we were the second company in Knoxville that offered Concrete Countertops at the time. We have experienced many situations with Concrete Countertops and are extremely confident with our custom made concrete mixes and designs which include lightweight GFRC mixes. Adkrete is also certified installers and resalers of concrete pavers and stackable blocks (seat walls, retaining walls, fire pits, etc.) Please visit our Hardscapes section to view installation photos as well as look at product brochures from Belgard. Adkrete has created and installed unique surfaces with the advancement in polymers and resins. Adkrete is constantly trying to improve, so if you have any questions, comments, or recommendations please visit our Contact Us page, Request A Quote or give us a call at 865.824.3097.